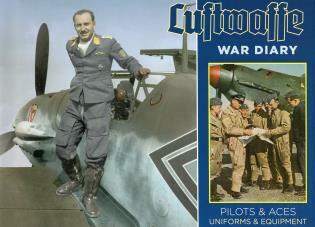 Visual history of the German air force in World War II. Uwe Feist is a world-renowned expert on military weapons and equipment, especially those used by Germany in World War II, and is publisher of Ryton Books. Thomas McGuirl is author of God, Honor, Fatherland (978-0965758406).